Urinary catheterization Indication and follow up for the good practices. Its a sterile procedure done for the continuous bedridden patients and patients with the urinary retention. 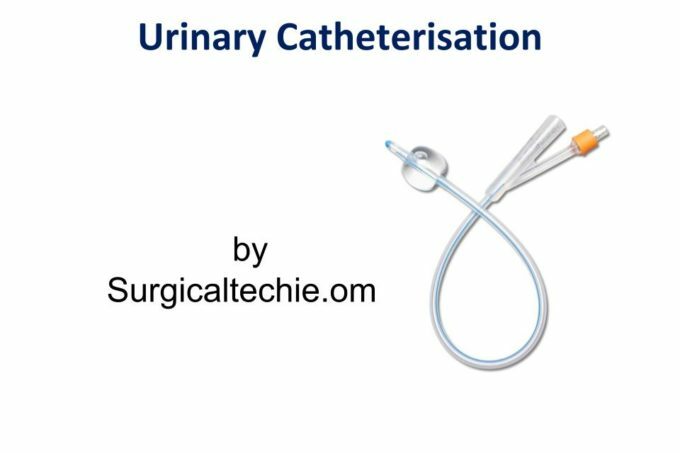 Urinary catheterization common procedure before the surgery and in ICU.